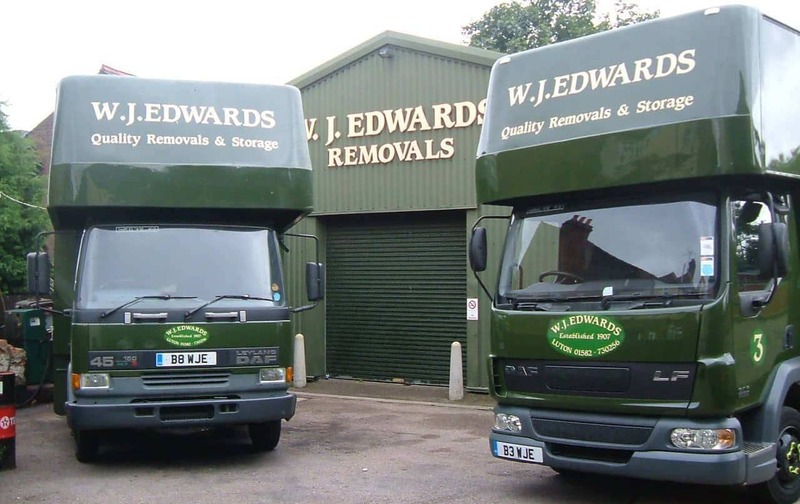 W. J. Edwards Removals & Storage was founded by William James Edwards in 1907. 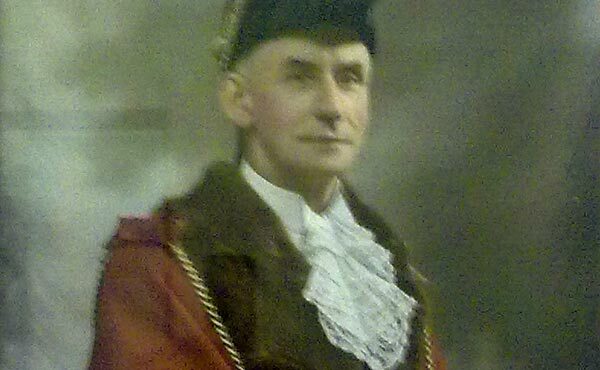 William James Edwards was a Luton-born businessman and mayor of the town in the late 1940s. 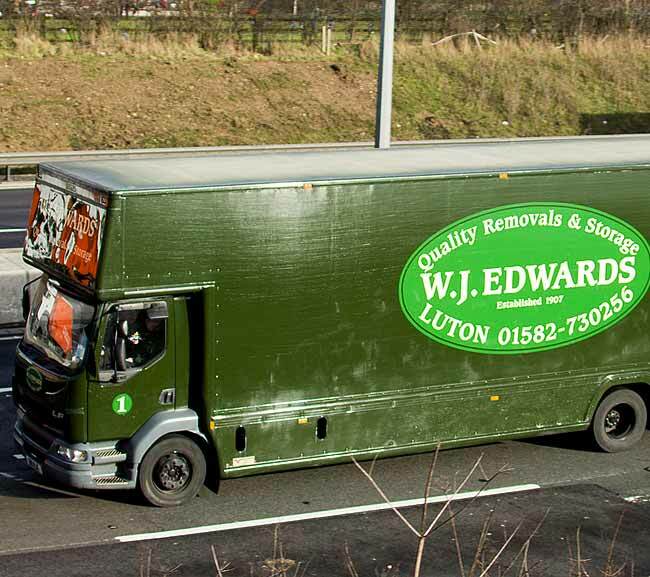 Over the years, William built a solid reputation for quality house removals before passing the baton to his son, Ken Edwards, in the early 1950s. 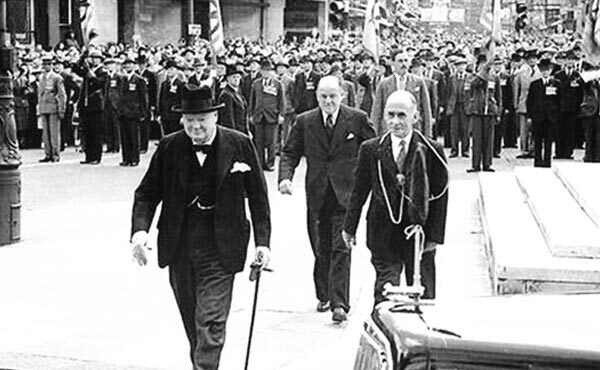 William James Edwards walking alongside Winston Churchill during World War II. 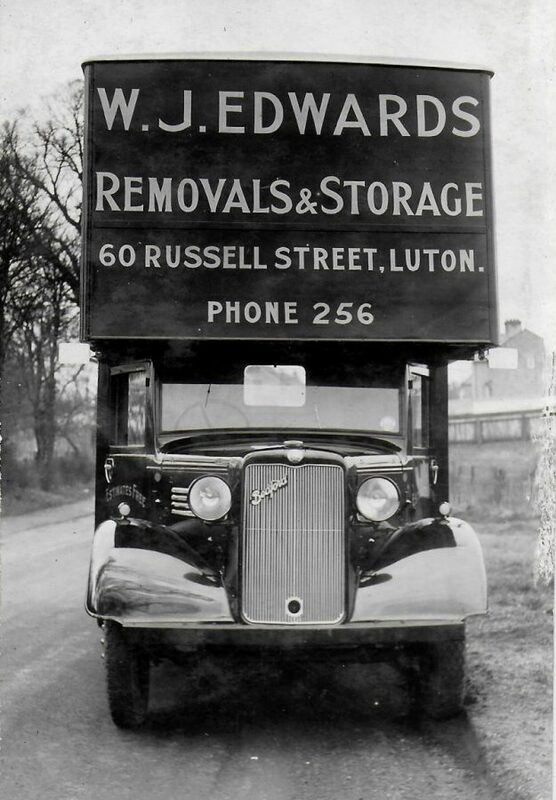 One of our old Bedford trucks serving Luton back in 1940. 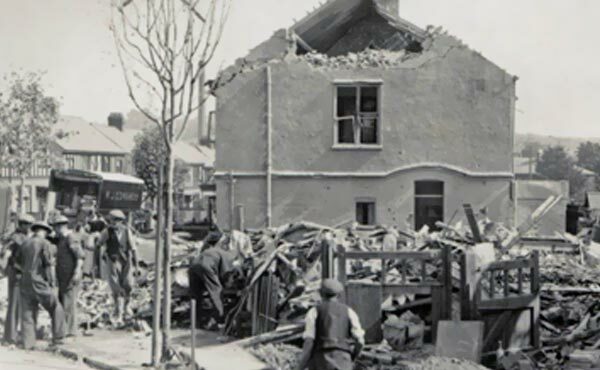 This is a historic image of WJ Edwards helping out during the blitz. 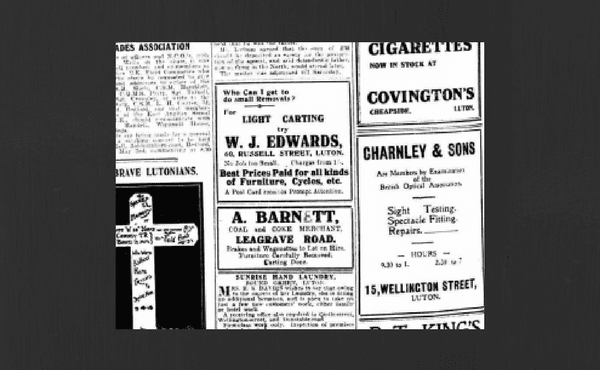 Newspaper advertisement for W.J. 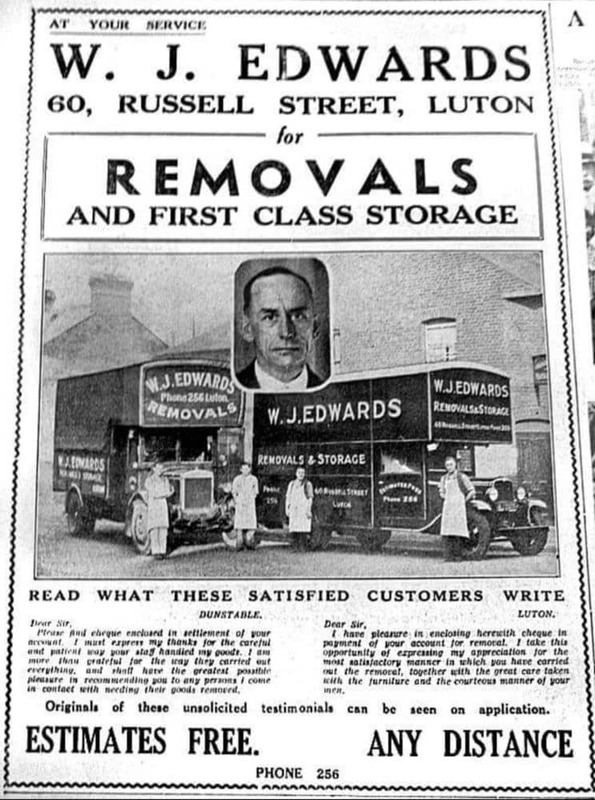 Edwards featuring some testimonials. Ken continued to run the firm from its base in Strathmore Avenue, Luton, until the 1970s. It was around then that his son, William James – ‘Jim’ – Edwards took over at the helm. 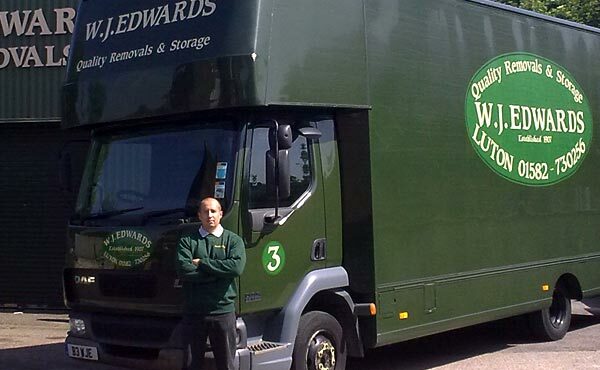 In the 1990s, the business entered its fourth generation, when Jim’s eldest son, Duncan, joined the ranks. Jim, his wife Julia, and Duncan continue to run the business at the original Strathmore Avenue premises, the old stables long since replaced by a modern storage warehouse. As for today’s customers, they range from star-name footballers to lord and ladies of the aristocracy.